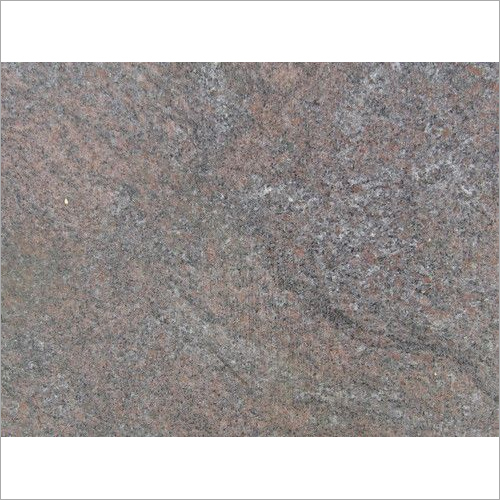 Indian granites are a topmost choice for numerous building projects. They are utilized in many ways including flooring, wall cladding, decorative pillars, countertops etc. There is a great choice for interior and exterior building requirements. 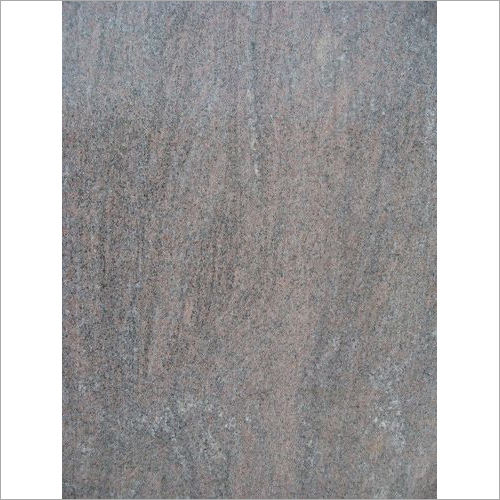 Raw Paradiso Granite has an exceptional demand in the global markets. It has been used to produce various construction and home improvement products. The Paradiso Granite is best-known for its natural artistic aspect. 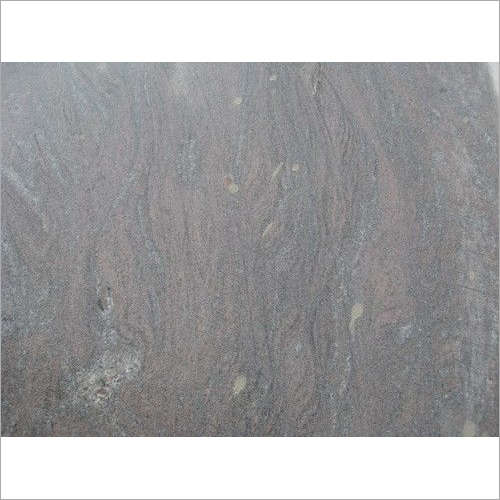 There are black & pink veining, swirls and loops on the stone surface. The eye-catching appearance makes it an outstanding choice. 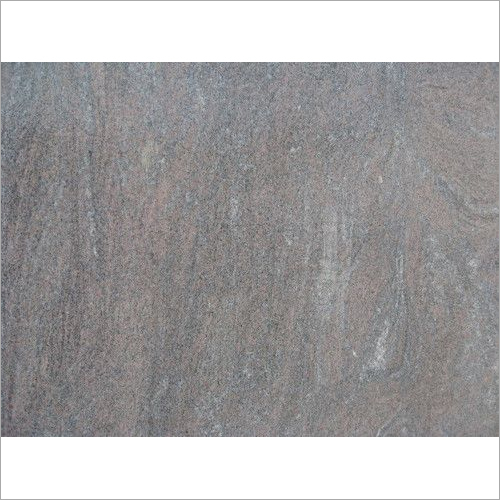 Noted for its uniqueness, Paradiso Granite is perfect for drawing rooms, hallways, entrance, reception area, etc. There are natural patterns in pink and grey.